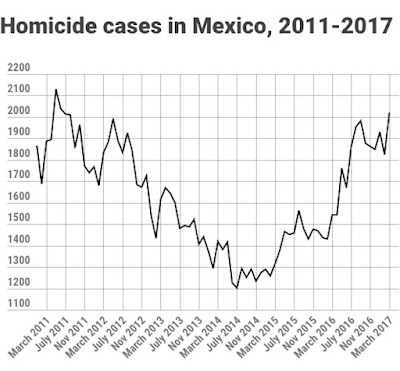 Organized crime-related homicides reached a record high in Mexico in 2017. 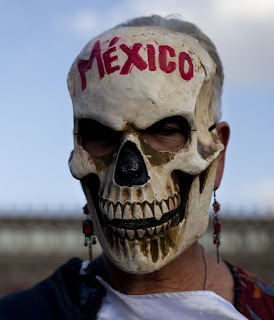 The country’s bloodiest organized criminals have carried out 18,898 executions in Mexico in 2017, according to a watchdog agency. Last year’s figures showed a massive increase in organized crime-related killings. 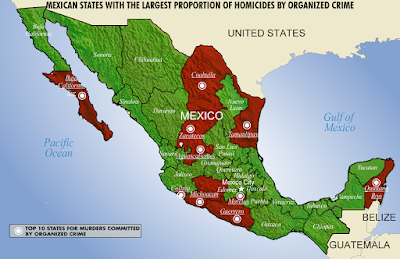 Compared to the statistics from 2016, every state in Mexico (with the exception of Sonora) saw an increase in the number of executions related to organized crime. The states with the highest number of killings were Guerrero, Guanajuato, Veracruz, Michoacán, Chihuahua and Baja California. 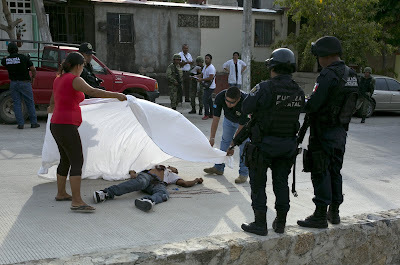 Organized crime-related homicides in the western state of Nayarit surged from 31 in 2016 to 337 in 2017. Guanajuato also saw a dramatic spike in organized crime-related murders, going from 670 killings in 2016 to 1,983 a year later. It’s no surprise that the states with the highest number of executions by organized crime are also those that are the most strategically important. Guerrero, which tops the list as the state with the highest number of executions, has transformed from the country’s epicentre of poppy cultivation to a continually disputed gang territory. Splintering of the Beltrán Leyva Organization (OBL) and the Familia Michoacana is creating conflict. 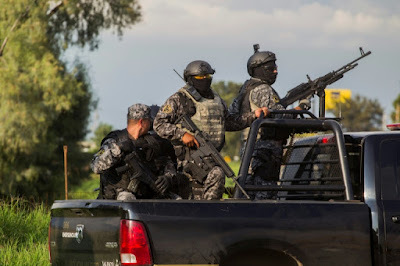 The Jalisco Cartel – New Generation (Cartel Jalisco Nueva Generación – CJNG) and self-defense groups like the Viagras also have a strong presence in Guerrero.